Mazda found out exactly what it was and where it was going on May 30, 1967. Evolving as quickly as the burgeoning Japanese economy itself, Mazda found itself at a crossroads: Create a unique technology that made it indispensable in Japan’s move toward globalization or be absorbed into a conglomerate of automakers from the other side of the island nation. 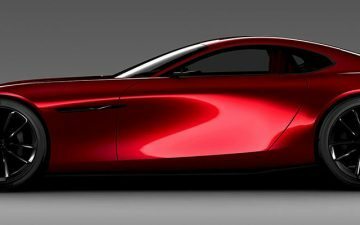 Mazda’s leadership chose the former option and figured their best option was to take a technology called the Wankel rotary engine—created by German engineer Felix Wankel—and make it viable for Mazda vehicles. 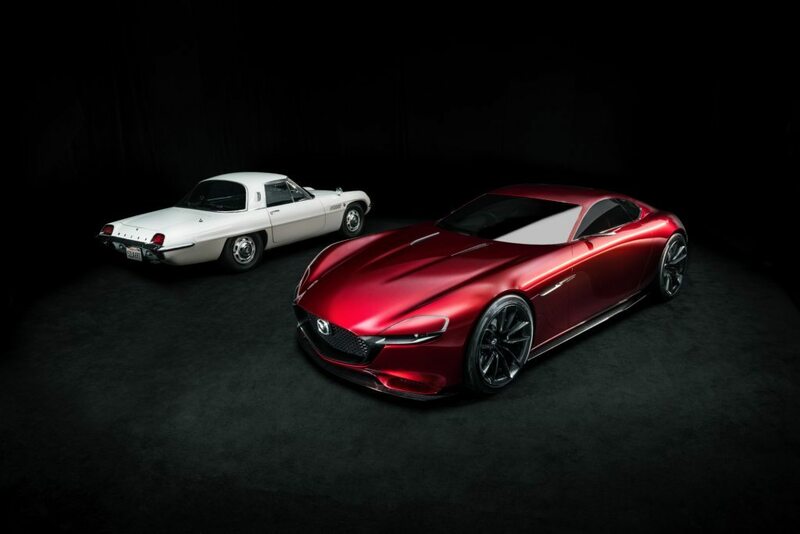 The Wankel rotary had been used before, but when Mazda received its first prototype engines from Germany, they had failed within an hour of operation. The road to viability wouldn’t be an easy one. Yet, Mazda’s engineers refused to give up. Led by engineer Kenichi Yamamoto, “47 Samurai” were tasked with making the novel engine a reality. On May 30, after years of trial and tribulation, the Cosmo Sport 110S went on sale in Japan, kicking off Mazda’s rotary-engined ambitions. More than 1.99 million vehicles with the unique spinning engine were produced in the 50 years following the Cosmo, with Mazda’s ambitions toward innovation shining through. While no rotary engines are currently made, a small but dedicated team continues to work on their development in Japan. And Mazda’s challenger spirit lives on in the unrivaled technologies and processes introduced in Mazda’s current SKYACTIV Technology. That “Never Stop Challenging” standard was set with Mazda’s first sports car, the ’67 Cosmo. How Many Mazda Rotary Cars Can You Name?